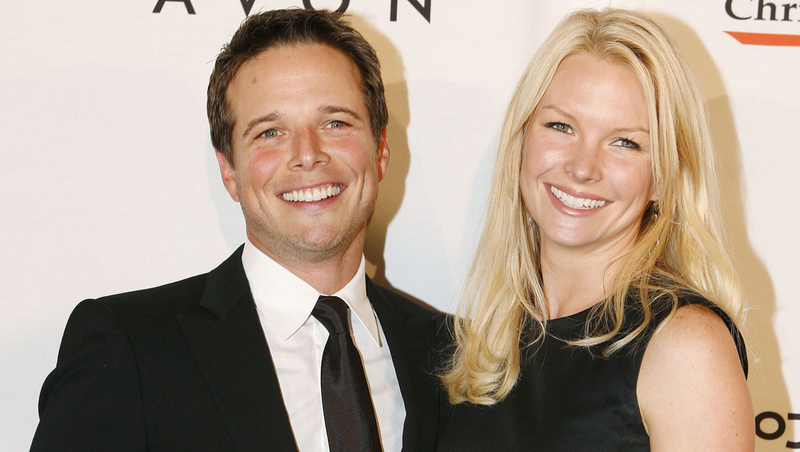 Scott Wolf's family is now a party of five. The actor and wife Kelley have welcomed their third child. A rep for Wolf told People that Lucy Marie Wolf arrived on Saturday, May 24, weighing in at 6 lbs., 13 oz. She joins big brothers Jackson Kayse, 5, and Miller William, 18 months. The 45-year-old has a recurring role on the TNT series "Perception" (which returns for its third season on June 17) and will appear for a four-episode arc on the NBC series "The Night Shift."